We hope you had a great holiday season and wish you the very best for 2019. 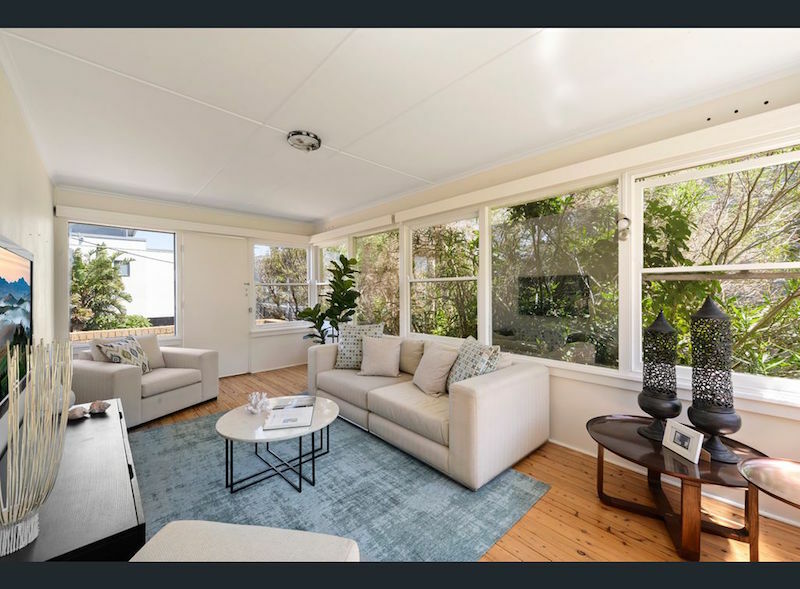 The property market (unofficially) kicked off after Australia Day, with the first round of auctions scheduled for 8th February. We have been out inspecting properties over the last few weeks and have noticed an increase in the number of buyers out looking. A few sales agents have commented that they have had more buyers inspect a listing in one Saturday than they did for a whole campaign at the end of last year. How this increased demand transacts on the auction floor will be revealed in the clearance rates over the coming months. Like the beginning of last year, there are a variety of forecasts concerning the property market for 2019. Opinions are divided as to whether the market is stabilising or will undergo further correction. I think it is important to have a look at what factors affect the housing market, some of which are listed below (of course there are other factors which can affect a specific market i.e. infrastructure, zoning changes etc). Interest rates - Adjusting interest rates is one of the most effective ways that the Reserve Bank of Australia (RBA) can drive or restrain the country’s economic growth. Lower interest rates encourage more people to borrow as buying property becomes more attractive. Moreover, repayments on existing mortgages and debts are easier to make, allowing the consumer to spend more on day to day living which in turn boosts the economy. Economic growth - When an economy is strong, unemployment rates drop, wages increase and individuals are thus able to spend and/or save more. This raises confidence and people become more inclined to invest in the property market. Mortgage availability -. In other words – how easy it is to gain credit from lenders. Credit conditions are determined by various global, financial, regulatory and commercial factors and generally speaking, when credit policies are good, banks and other lenders are more willing to lend, thus making it easier for consumers to borrow the funds required to purchase a property. Supply - Put simply, when there is an oversupply of stock, prices tend to drop. When there is an undersupply, prices will rise. Rules and planning regulations vary greatly between federal, state and local government which can have great effect on supply levels. Looking back, the slow-down in 2018 was influenced by the unavailability of funding, credit conditions and media hype. In 2017, APRA imposed a cap on the volume of investment / interest only loans a bank can offer. Further, the government increased the foreign stamp duty surcharge from 4% to 8%. The result of this surcharge and limited availability of funding was a reduction in the number of foreign and local investors buying property in Australia. Foreign investors who had already exchanged on an off-the-plan purchase struggled to complete their purchase. The media hyped this up to say the market was crashing! Local sellers rushed to the market to sell before the market ‘crashed’, oversupplying some areas. Local buyers were sitting on their hands waiting to see if the market would drop further. Looking forward, the economy is performing well, interest rates remain low, there seems to be more availability of funding, we are seeing an increase in stock levels, matched with an increase in buyer interest. From the small number of properties to transact in January, agents have commented that they have achieved better results in January compared to November / December 2018. Properties that are ticking all the boxes are continuing to sell well, properties perceived to be a little flawed are sitting on the market a little longer. Clovelly is located 8km south-east of Sydney CBD. Arden Street and Clovelly Road provide retail facilities for the local area. Clovelly is surrounded by the suburbs of Bronte in the north, Randwick in the west and Coogee in the south. 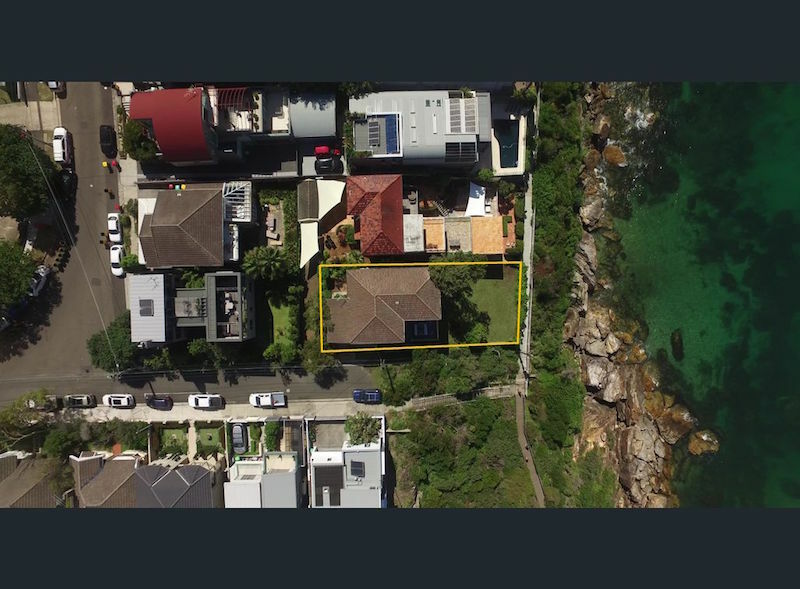 Gordon’s Bay is a secluded oasis, hidden north of Coogee Beach and south of Clovelly Beach. 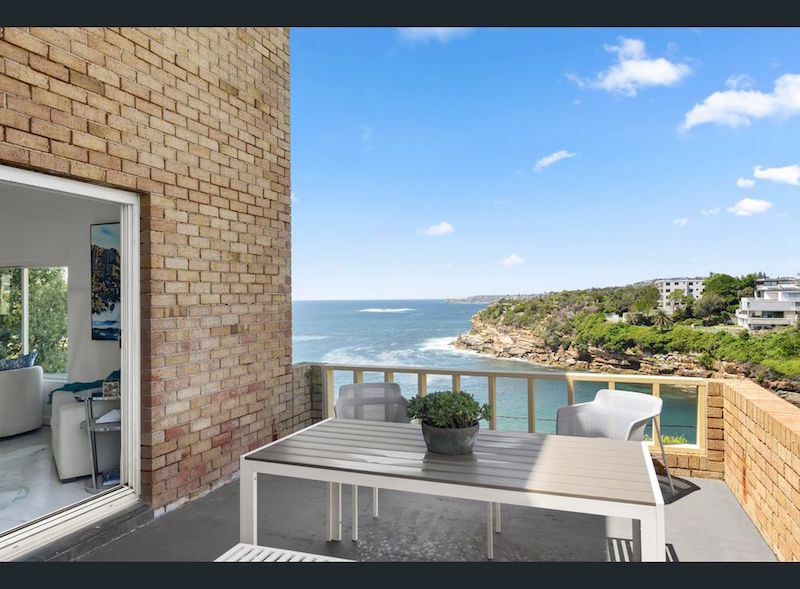 It can only be accessed via the Coastal Walkway and parking is available at either Coogee or Clovelly Beach. On a sunny day you will find people basking in the sun, swimming, snorkelling and diving in the tranquil waters. 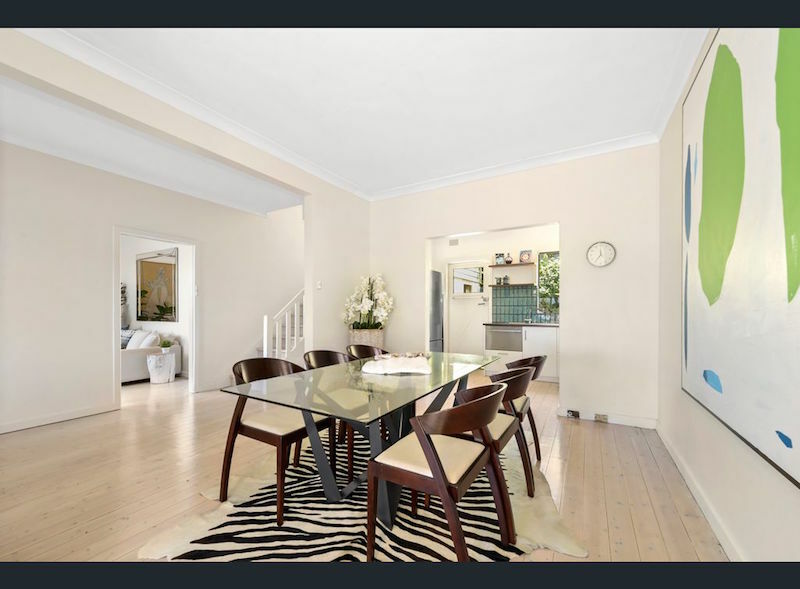 Location Location Location is the best way to describe 2 Cliffbrook Parade Clovelly. 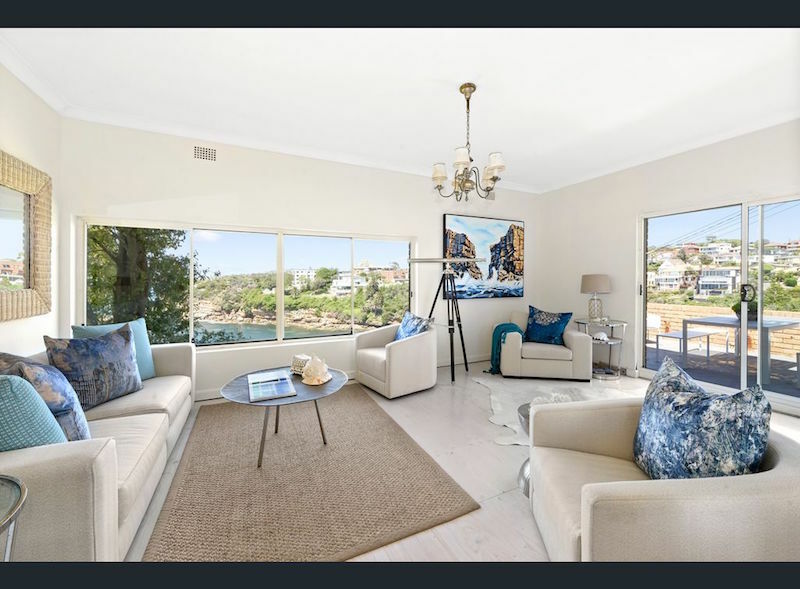 The property’s expansive views over Gordon’s Bay is the biggest selling point of this original home. 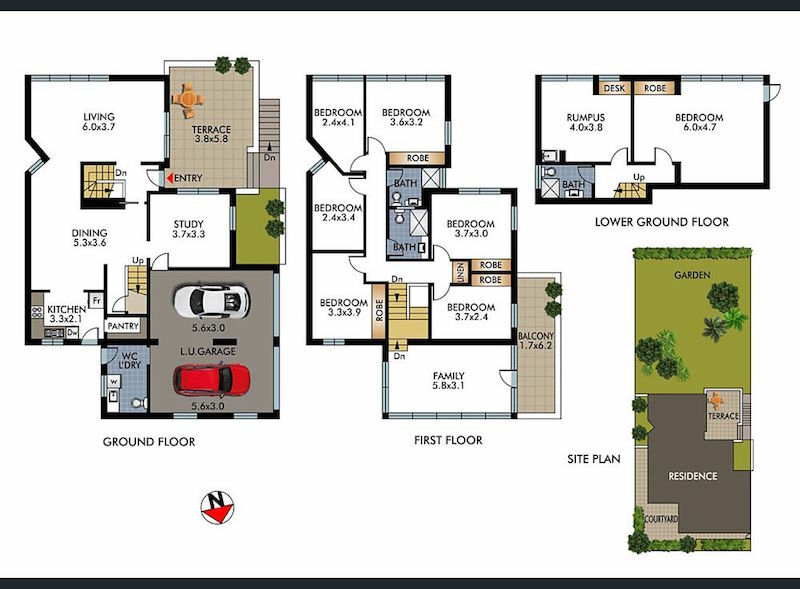 The second selling point is the property’s land area of 500sqm. The house is presented in original rentable condition, accommodating six bedrooms over three levels, serviced by three and a half bathrooms, various living spaces, parking for two cars and good size backyard. The property provides water views from each level and extensive scope to renovate to take advantage of the views. The price guide is $6,500,000 - $7,500,000. If you would like to know more about this property or any others, please get in touch.